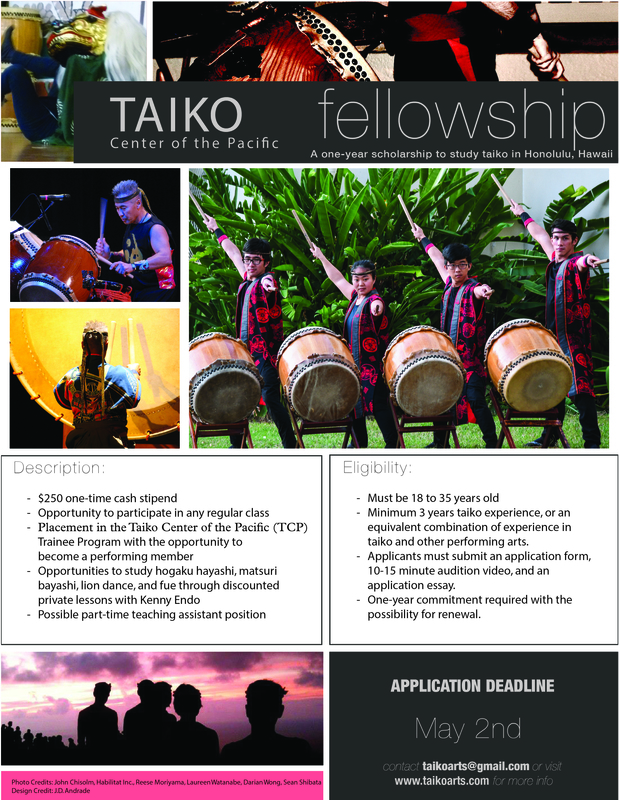 TCP’s Summer Taiko Intensives have come & gone. We had a great week with PJ Hirabayashi, Kapono Ciotti, Michael Gonhata, Patrick Oiye, Kenny Endo and all the many participants. ← Special Offer: “Joy of Sake” 7/22 in Honolulu!